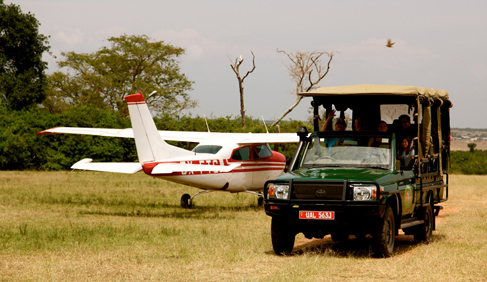 Polo Safaris provides a unique African polo holiday experience that combines farm polo in Uganda with safaris to some of the most exquisite destinations on the continent. 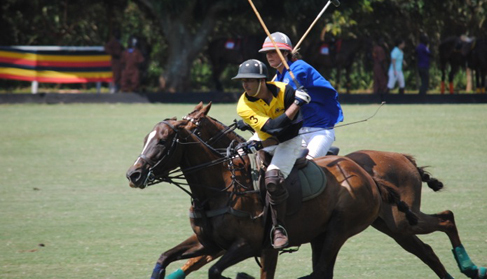 Polo Safaris is set in Kakira, one of East Africa’s largest sugar estates. 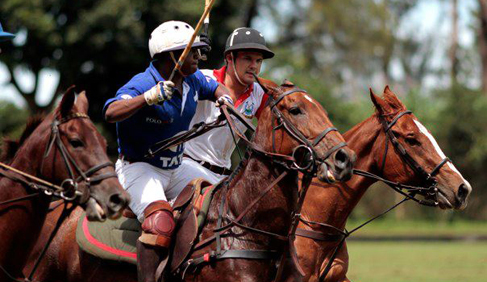 The polo pitch is set amongst a backdrop of Lake Victoria, and surrounded by 25,000 acres of sugar cane. The breathtaking location makes Kakira an ideal place for beginners and more experienced players to indulge in the sport. Apart from stunning locations, Polo Safaris is linked to Kakira Nile Polo Club (KNPC) and offers visitors a professional polo experience. Clinics can be arranged for those who are new to the sport, whilst more experienced players may choose to spend their time playing chukkas with the KNPC players. 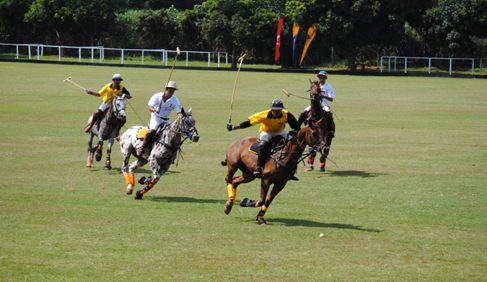 Guests may also decide to put their polo sticks aside for a day and go for a hack amongst the sugar cane. 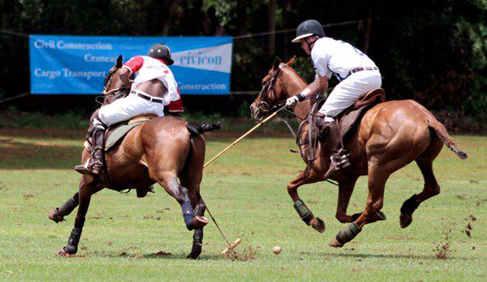 The polo vacation experience is combined with safaris to some of East Africa’s most stunning locations, so you can learn to play polo on vacation and also sight-see in Africa. 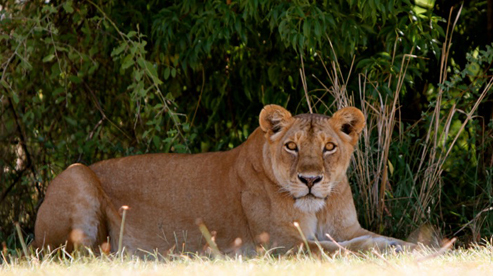 Guests can choose to trek deep into the heart of Bwindi Impenetrable National Park in search of gorillas, follow a pack of lions in Murchison Falls, or navigate the thundering rapids of the source of the Nile. No matter your adventure, we offer you many choices for your perfect polo safari holiday and can work with you to customize your holiday to suit your needs and interest. The KNPC was set up by two brothers, Maanan and Hrishi Madhvani, who drew from the enthusiasm their father Nitin had when they grew up in Nairobi watching him play polo. 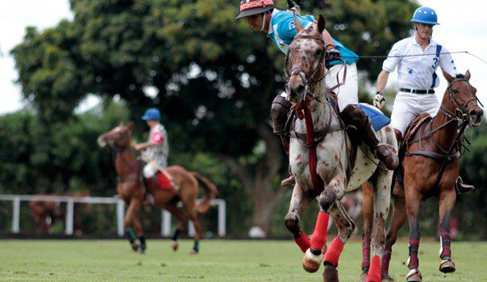 Maanan is a 1 goal polo player that has traveled extensively to play in international tournaments around the world. 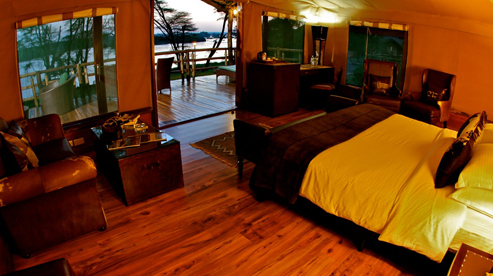 Check out itineraries for these Polo Safari vacations. 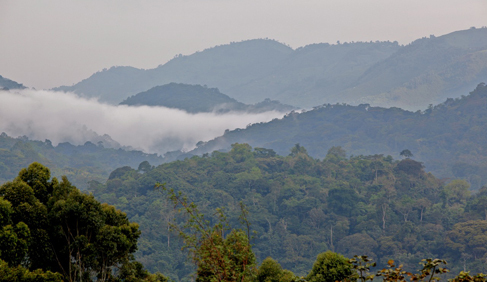 Trek the heart of Bwindi impenetrable National Park in search of gorillas, follow a pack of lions in Murchison Falls, or navigate the thundering rapids of the source of the Nile. 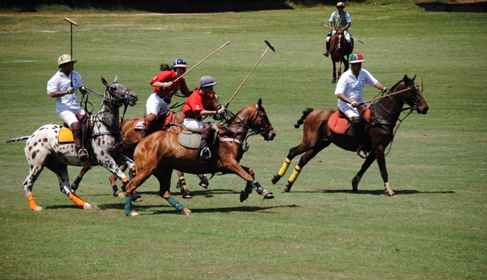 All levels welcome, but previous riding experience required – we do not teach riding, we teach polo.